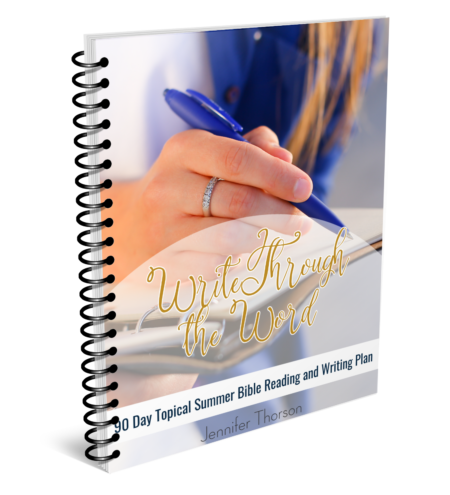 Want to stay in the Word this summer–even if you know things are going to be busy with the kids at home? I do! 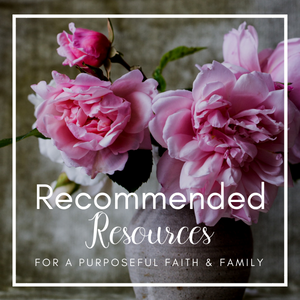 So I went in search of some topical reading plans for moms, and found that there was nothing out there for 90 day plans specifically for moms who want to grow both in faith and be more secure and confident in their mothering! That’s how this Bible reading and writing plan was born–to equip busy moms like you and me for a successful summer in the Word! 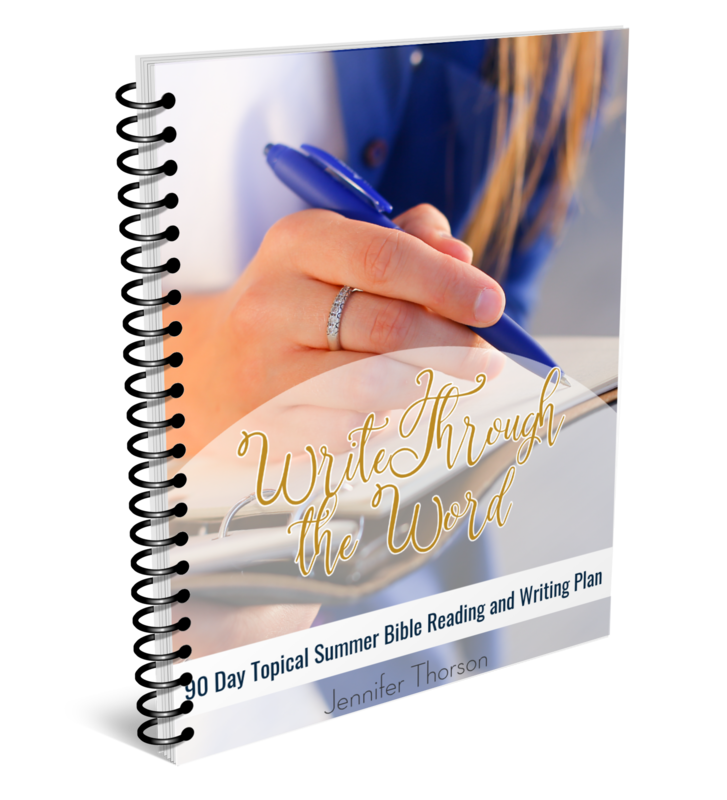 It is a slimmed down, summer version of our Write Through the Word Scripture Writing program! Each month has a theme. 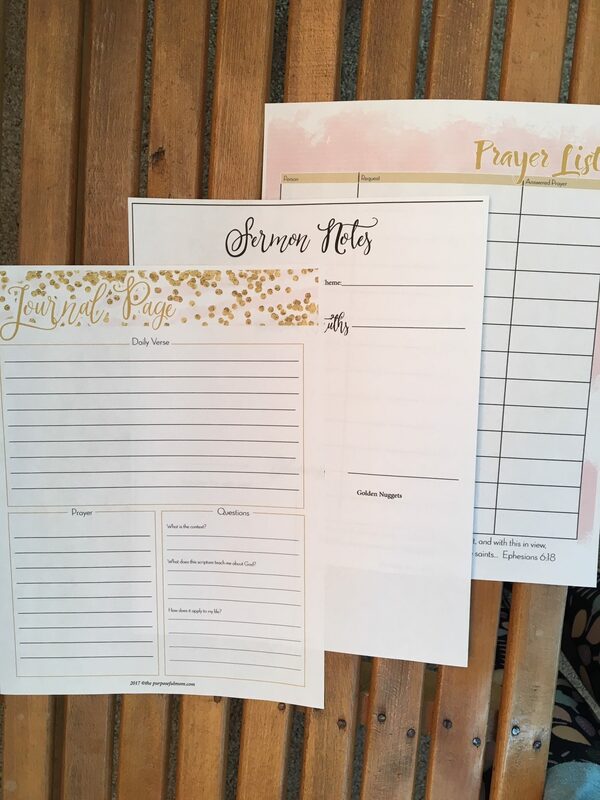 Our simple devotional method involves writing 1-2 verses each day, with space on a journaling page to write out the verse(s) and some reflections and prayers. 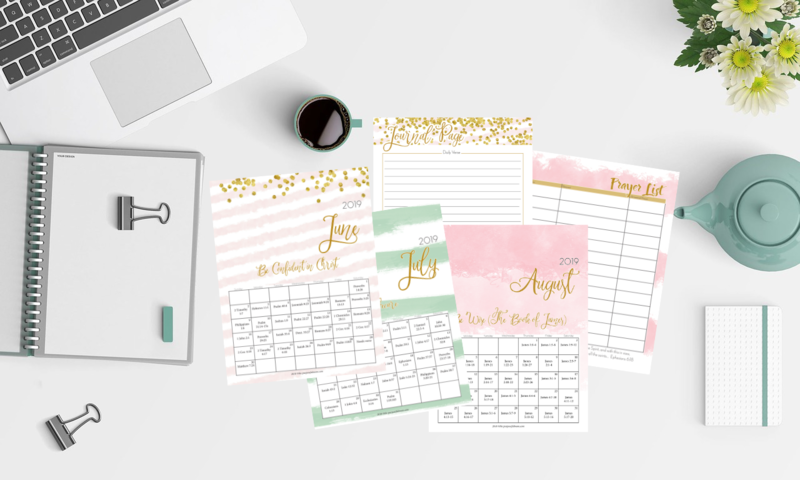 These are all printables that can easily be copied and reproduced (for your immediate family only please!). See product gallery for close-ups. Also recommended for pre-teen and teen girls! What a fantastic way to connect with your daughter this summer! 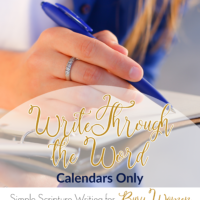 As Christian moms, we want to spend time reading the Bible with intention and actively grow in our faith, even when we’re busy! 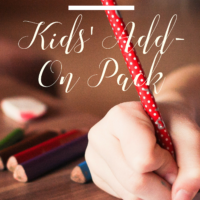 This resource is designed to help make that happen! Click the button below to buy your copy now! The file will be emailed to you for immediate access. **Please note, this is a digital resource. No physical copy will be mailed to you! These are all printables that can easily be copied and reproduced. See product gallery for close-ups.